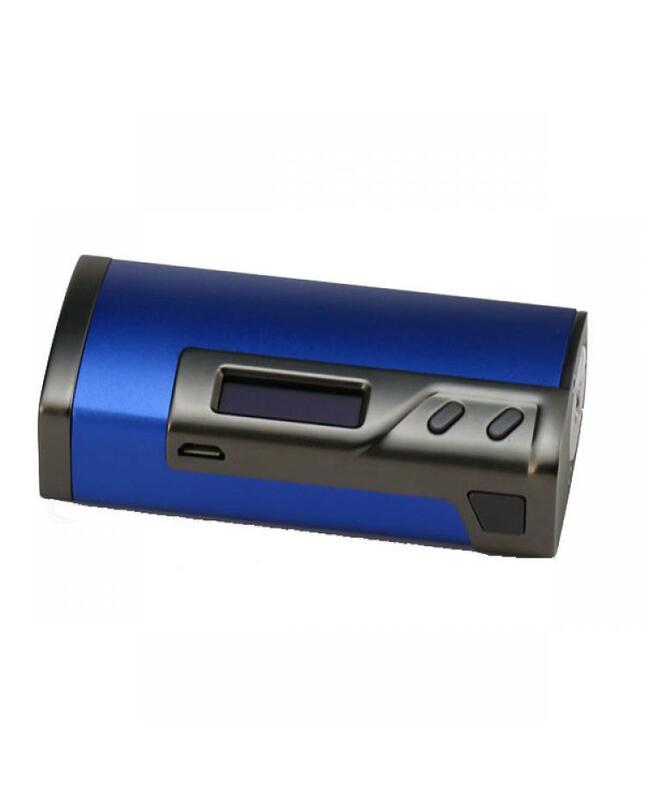 sigelei fuchai 213w TC mod, four different colors avaliable, made of aluminum alloy, max output 213w, support resistance as low as 0.1ohm under temp control mode, support kanthal, Ti, Ni, SS wires, temp control range from 200F to 570F. 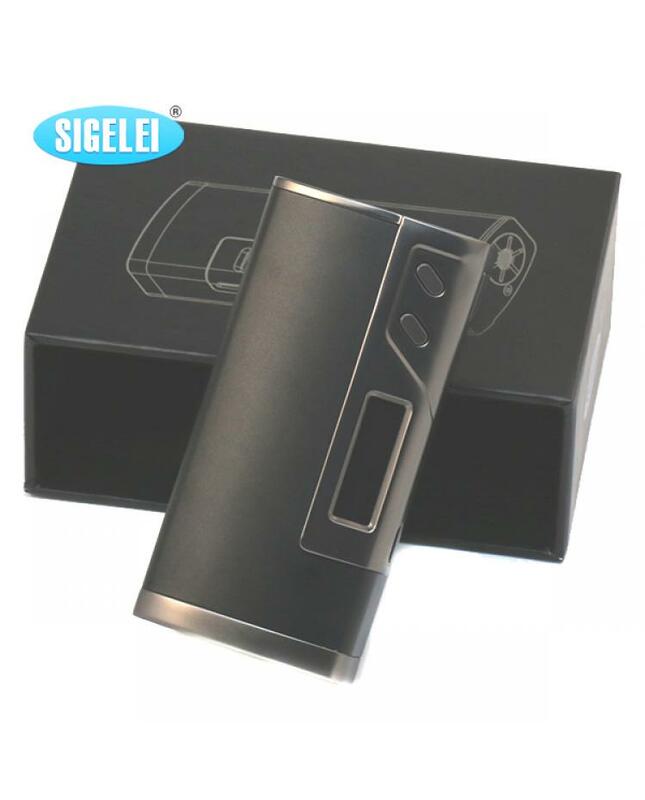 this new sigelei mod has different output modes avaliable, W, SS, TI, NI, TCR and TFR. 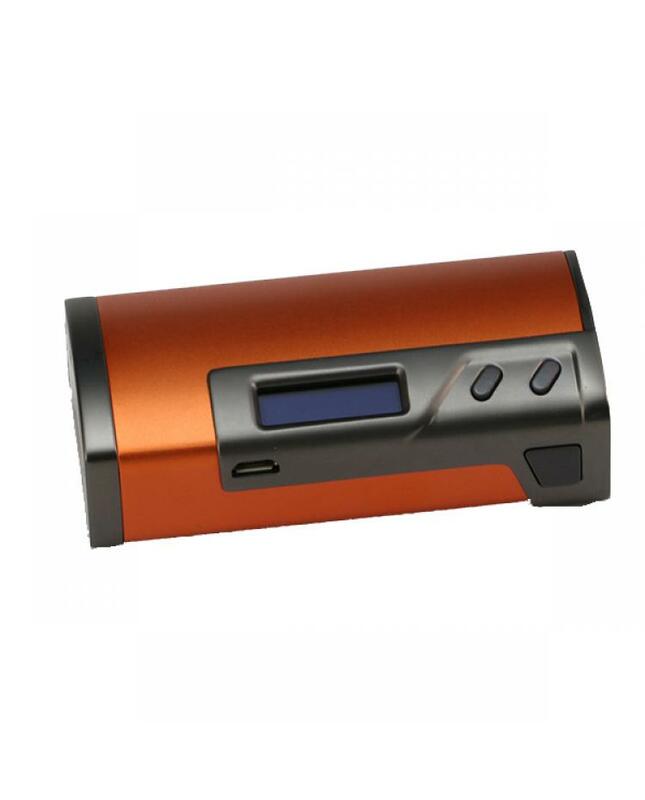 with a 0.91inch big OLED screen, easy read the vape info. 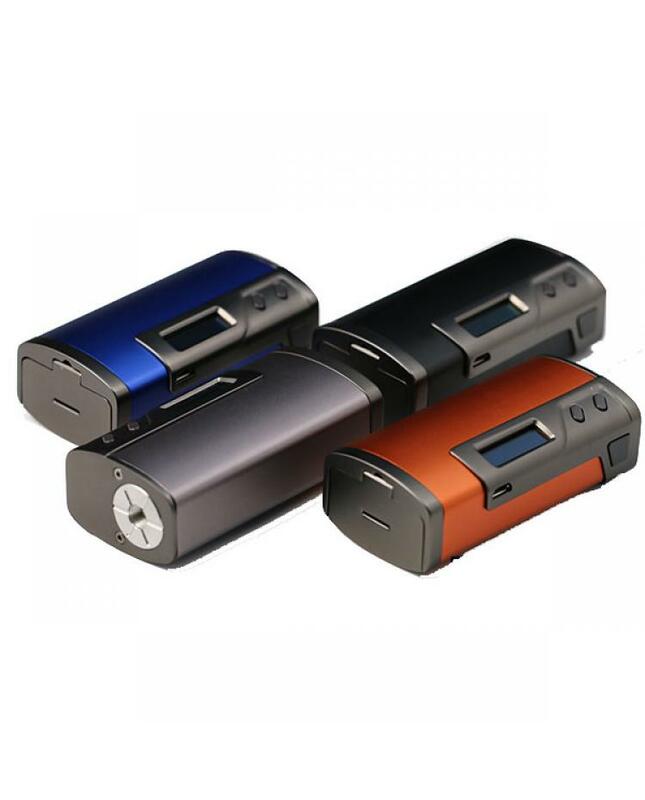 the port on fuchai 213 for upgrading use, not recommend for charging.